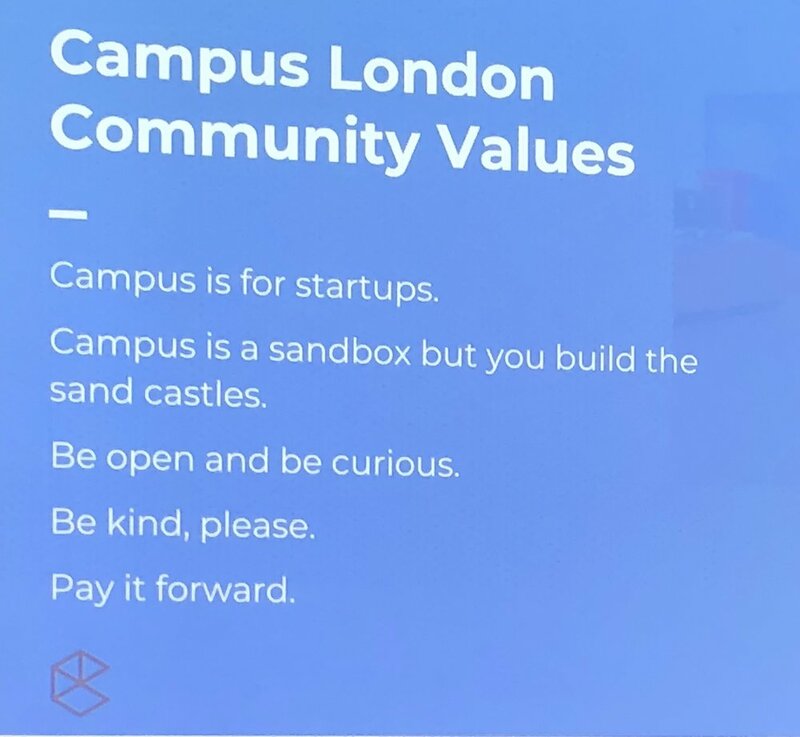 *Emergent Ventures*, a new project to help foment enlightenment….This from economist, Tyler Cowen….I think it’s a good idea for funding ideas which wouldn’t be otherwise funded. You can be anything profit/non-profit but with some idea that will impact the world. The investment will be heavy on the person, in my reading of the application. If you have an idea - go for it! CFA ESG Survey. 27% ignore ESG. 27% of investment professionals ignore ESG. Who are these crazy people? Don’t they know they are leaving return/alpha on the table? Breaking fiduciary duty law and giving active managers a bad name? Hush, Ben, hush hush. Ben, if everyone looked at ESG information and properly assessed it, you’d have no competitive advantage. If everyone does something it becomes baked into consensus, right? But, it’s the right thing to do. Well, good job no one listens to you, eh? What about all these academic papers suggesting ESG adds value, that active ownership and stewardship also increases stock returns and company fundamentals? Ben, Ben, Ben… when was the last time anyone you knew actually read an academic paper outside the world of School? Read the whole paper, considered the evidence and then formed an opinion? Here’s the recent (July 2017) CFA survey (n=1,588) on ESG and here is the CFA ESG resource page. 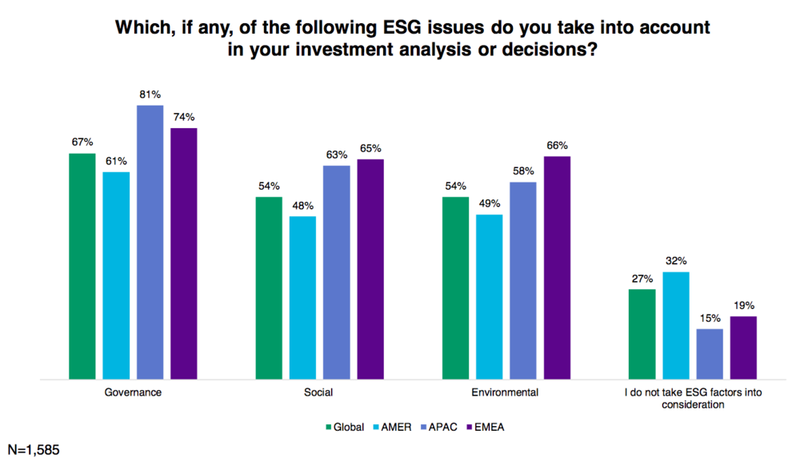 So who are these crazy 27% who do not consider ESG? Even worse, of c. 70% who do consider ESG only 50% do it systematically. 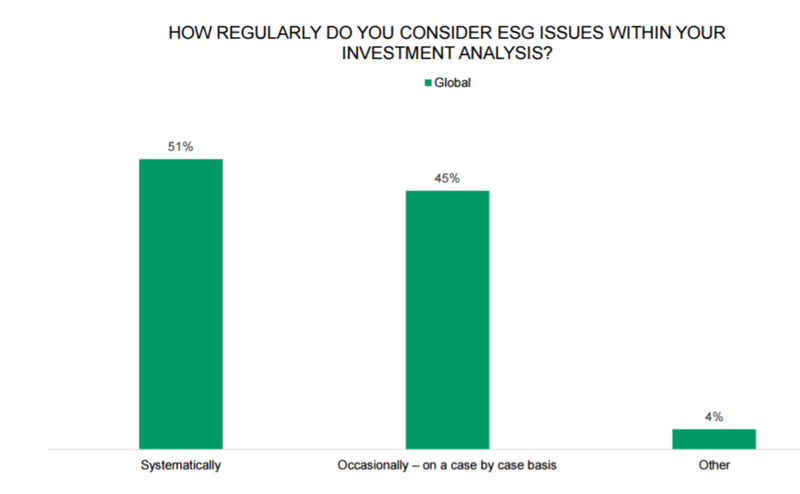 So really only 35% of investment professionals are examining ESG all the time, systematically. The US number is 32% of investment professionals who ignore ESG. The n=416 for the Amel-Zadeh paper. The US = No ESG = 25% and the overall total = 18% so a little lower than the CFA, although the US number is close. So it does still suggest somewhere between 20% to 30% might be the right ball park. This to my mind along with this study on the benefits of Active Ownership and ESG engagement and If one puts this work together with the work on the outperformance of Global Equity managers described here, one can start to build a defense of Active Management for global managers; where John Kay would argue Active Managers should compete on style and philosophy in any case.